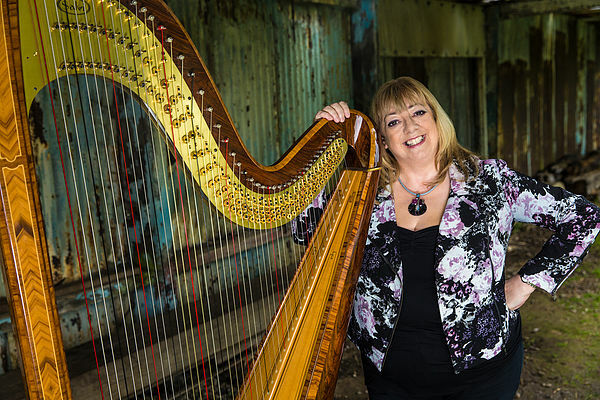 Debut at the Edinburgh International Harp Festival. Light and powerful. 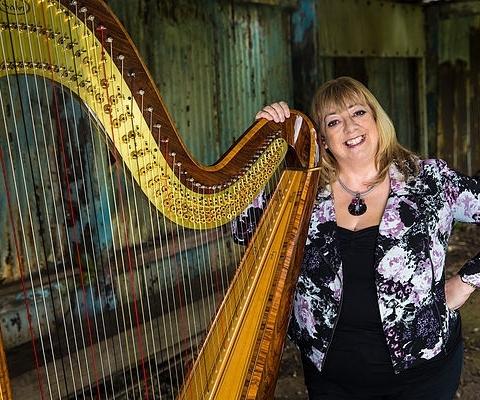 With these essential qualities, the result of the fusion between design and technological innovation, the new Una Electroacoustic lever harp has its official debut in Europe at the Edinburgh International Harp Festival, scheduled from 5 to 10 April in Merchiston Castle School. 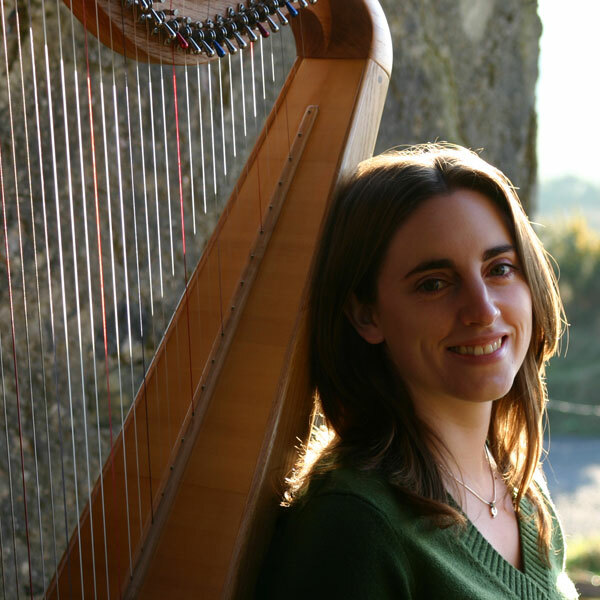 During the 38th edition of this annual event, which attracts musical talents from all over the world, a pair of demonstrations on the Una Electroacoustic will take place in the exhibition space of Salvi Harps, located in the Robertson Building: Saturday 6 April at 12.00 with Eira Lynn Jones and Monday 8 April at 2.00 pm with Gràinne Hambly. 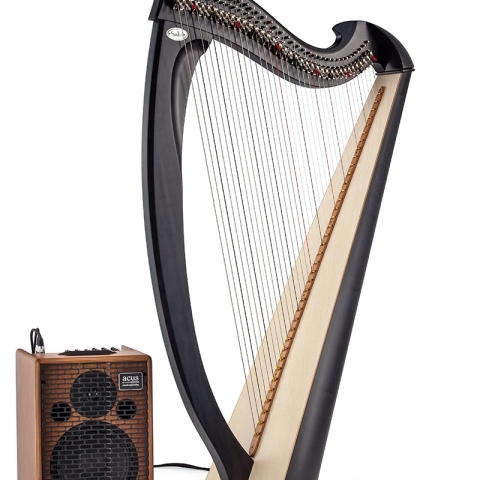 This professional Celtic harp has already gained enthusiasm from harpists for its expressive possibilities, versatility and manageability. 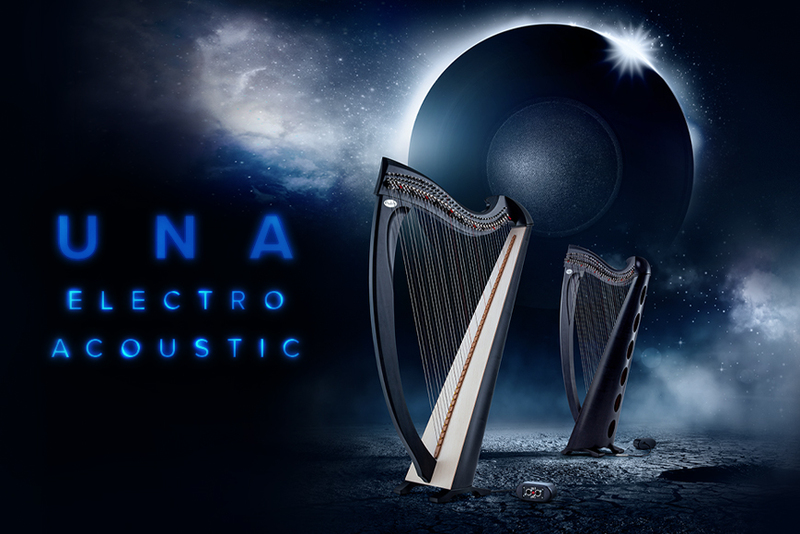 The sound of the electroacoustic version of the Una is enhanced with 38 piezoelectric pick-ups that capture the vibrations of each individual string for a finely balanced amplification, and its dual XLR outputs generate a stable stereo signal. 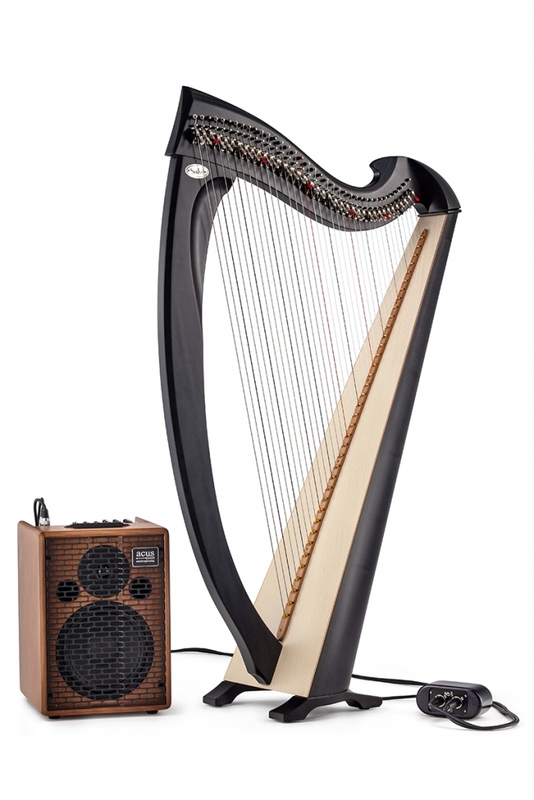 After the Una Electroacoustic’s initial launch in the United States, the Edinburgh International Harp Festival is the next opportunity to play it and meet our latest creation personally.